"One of life’s greatest pleasures – comfort food"
Cozy sweaters, crackling fireplaces, big fluffy mittens. When the snow flies and the mercury dips, Londoners gravitate to those things which provide warmth and comfort, and that includes food. 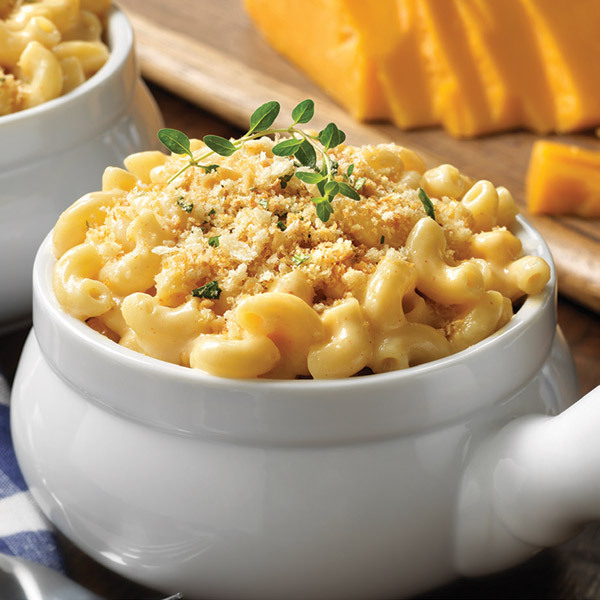 From thick and hearty soups, stews and chili, to mac and cheese and roast beef dinners with all the trimmings, we look for dishes that are hearty and can warm us to the core. At The Bungalow, every dish is made from scratch and mac and cheese is one of most loved meals ordered during the chilly winter months. With a daughter about to turn eight, Patterson admits to making mac and cheese at home a lot – both from scratch as well as store-bought versions. But comfort food can and does mean different things to different people, particularly if they are new to Canada and its winters. Anthony Abdullah is the chef and co-owner of Petojo Food, a two-yearold catering company in London that he owns with his sister. Born in Canada, but with Indonesian roots, Anthony dips into the Asian-Pacific palate to satisfy a different kind of comfort craving. “I grew up eating bubur for breakfast. I woke up to the smells of bubur. It was my motivation to get out of bed so, for me, comfort food is attached to good memories,” says Abdullah. Growing up in what he calls a ‘food family,’ Abdullah credits his father for his interest in cooking. Made with leftovers, bubur ayam is an Indonesian chicken congee, similar to a savoury porridge, full of rice and chicken and served with a variety of condiments. Unlike many other Indonesian dishes, it is not spicy. It is normally eaten for breakfast but is also good at any time of the day. Whether it’s a perennial favourite like mac and cheese, or a stick-to-yourribs kind of dish like bubur ayam, the common thread for defining comfort food seems to be family, friends and childhood memories.